After reviewing entries for Senior States Day 1, the Youth Cameron heats will not be run this weekend. All those entered this weekend have automatically qualified for the Cameron finals that will be run on day 3 of States as per program. 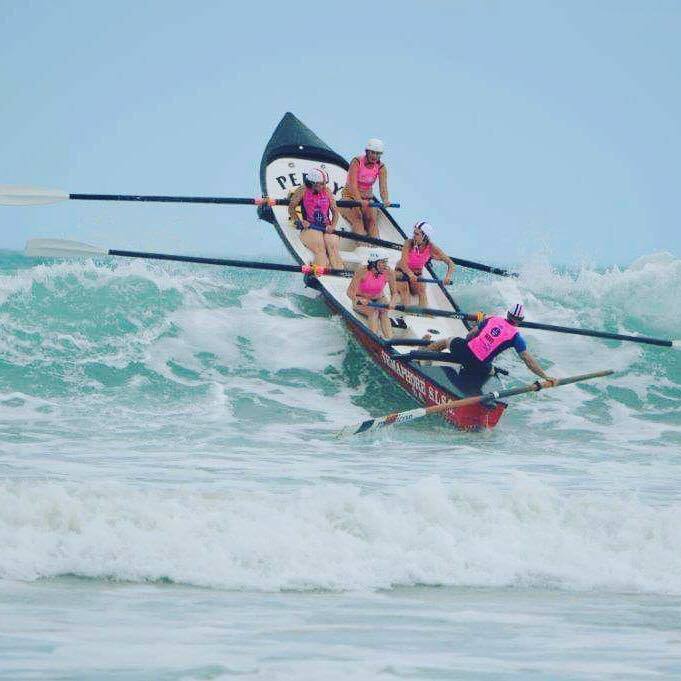 ** No further entries will be taken for this event ( Please note: Youth Male may need to run a semi on Day 3 pending conditions at Moana). Day 2 & 3 programs will be released in the coming days. We have reviewed the officials quota for Senior States Day 1, due to only running two water Arenas & No sprints or flags for this event. Clubs who required 2- 4 officials have dropped by 1, clubs who required 5+ officials has dropped by 2. Updated requirements can be found in the attached circular. As per previous seasons – we do not allow entries on the day for championship events. If you have any entrants you would like to entered that is not on your ems, you need to notify State Centre prior to noon the working day before the carnival. This is so eligibility requirements can be checked for both Juniors & Seniors. You will still be able to change entries for competitors already entered into the carnival on the day ( Administration fees apply). The club is also considering opening for meals on the Saturday evening, although this is down to interest. For any competitors staying at the campsite, this might be ideal for you. If you are interested in a group booking, please contact Karen. 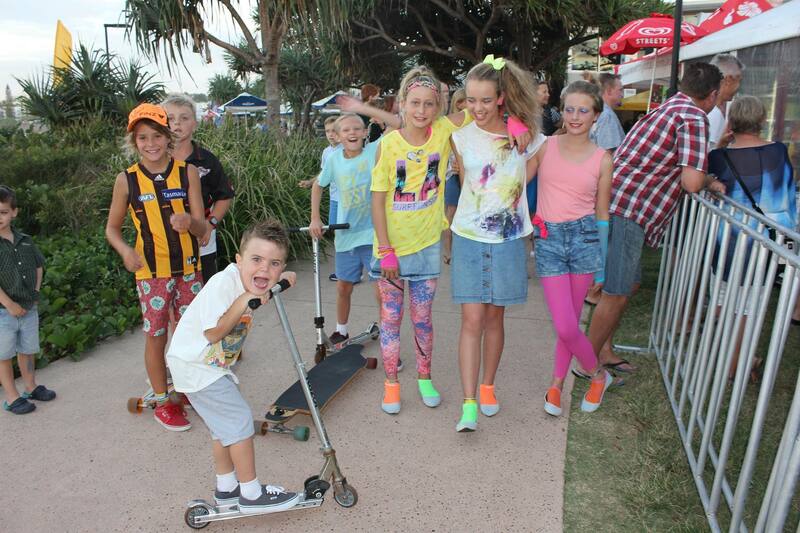 The senior group has Tarooki Campsite booked for the Robe carnival on the 11th and 12th of February. Taroorki is a 72 bed bunkhouse comprising of 7 bunk rooms and 4 double ensuite rooms (single beds). It also has a professional kitchen, cool room and hall. Cost is $27/person/night. 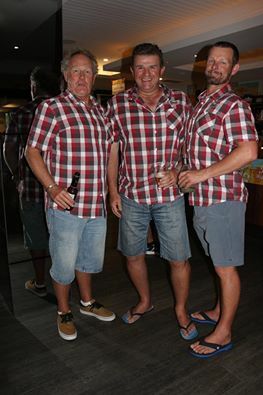 Any club members are welcome to join the senior comp group for a great weekend away. Please see Craig Lienert to secure your spot or email to cmccwlienert@gmail.com . 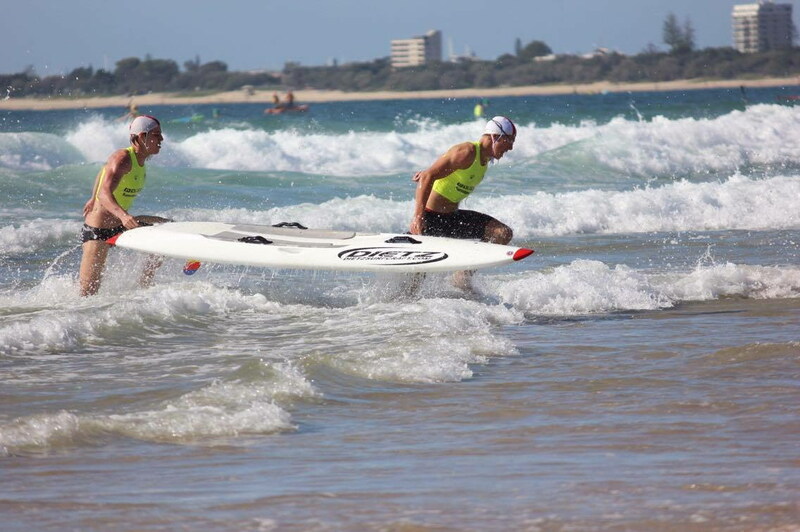 Two of our competitors have been selected to represent the state at the Interstate Championships on the Sunshine Coast in Queensland, Congratulations to Nic Schulz and Connor Tunbridge who will be proudly wearing the Semaphore cap in Queensland from January 20. The Senior comp group is very proud of you both as I’m sure the whole club is. 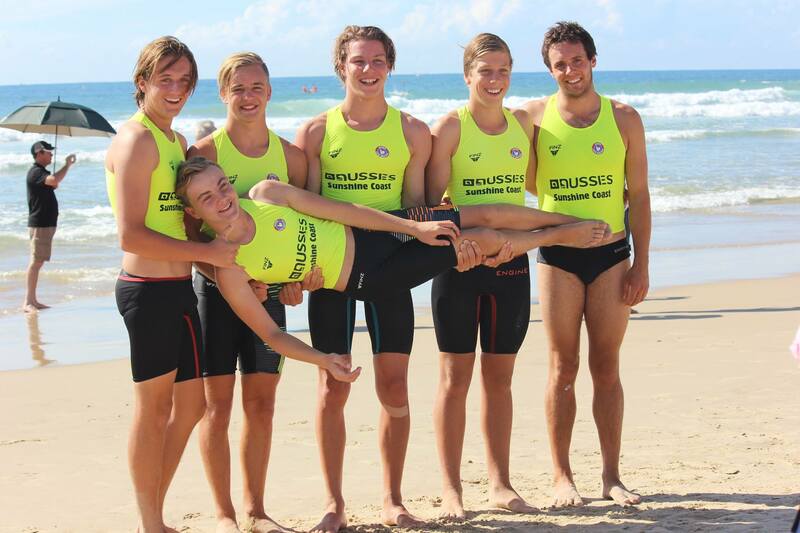 We know you will perform at your very best and represent your club and state to the best of your ability. Good luck from all of us. With the recent resignation of Aaron Low as boat captain Steve Simms has stepped up to fill the role for the remainder of the season. Aaron has also stepped down as club sweep. Marty Davidson will be sweeping at carnivals with Paul Johnstone assisting with training duties. Steve (Simsy) Simms has called a meeting for all crews and individuals to discuss the way ahead for the remainder of the season. The meeting will be on Saturday 14th Jan at 4.00 pm at the club. Please attend if you can. I would also like to thank Aaron for his incredible efforts over the past few years. Your drive and passion will be missed. Middleton beach really turned it on last Sunday with surf in the 2 to 3 foot range on the sets. 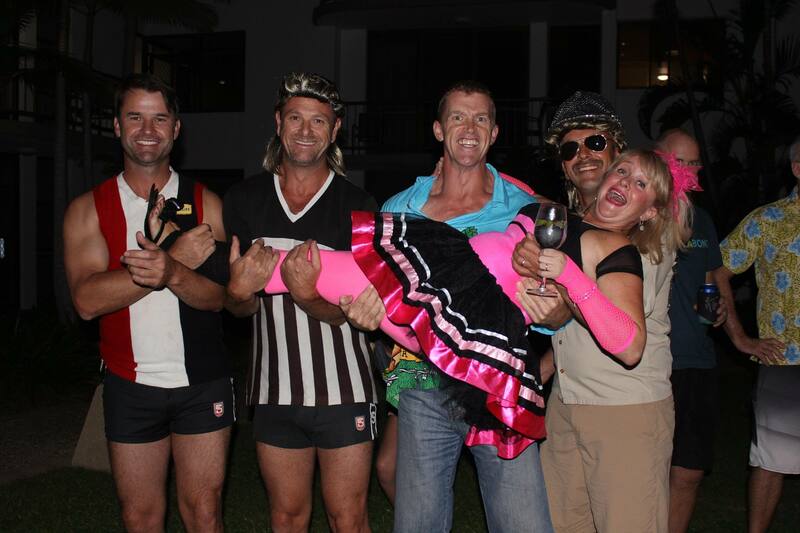 We had a strong contingent of male competitors in all age groups bar masters and one female competitor. It would be great to see some more girls competing at the next carnival. 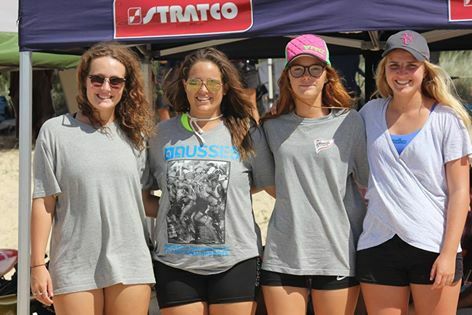 Having said that the U23 woman boat crew performed very well in strong surf conditions with new sweep Marty D. The girls secured 3rd at the completion of 5 tough races. Great effort girls, I really think you are in contention for a medal at states. Many thanks to our officials and water cover who attended. Without these people we would not be unable to compete or the carnival be held. Craig Lienert senior competition officer. 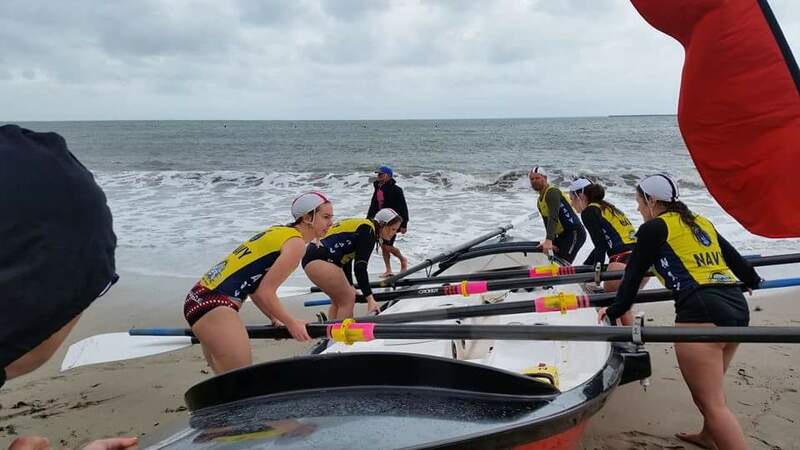 Congratulations to the Semaphore boaties U/23 women’s team who competed at the ASRL-SA Navy Series 1 today. 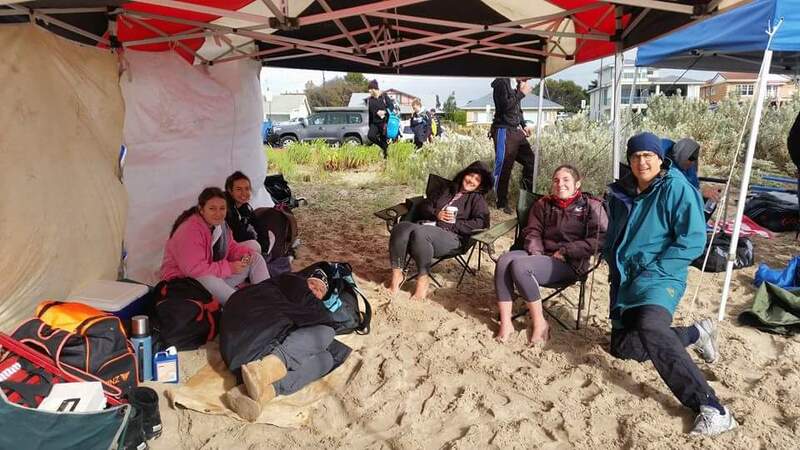 In cold, windy and rainy conditions at Victor Harbour this morning, with a side current sweeping through on top, the women managed placings of 1st, 2nd and 2nd. 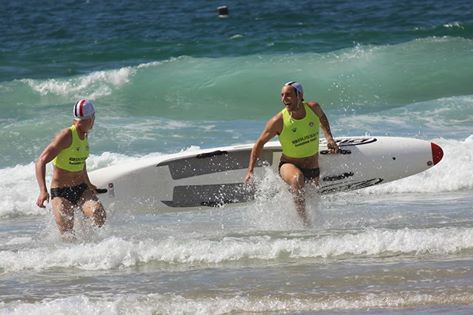 Lots happening in the world of training at the Semaphore SLSC. There are always opportunities to upskill if you are willing to have a go. 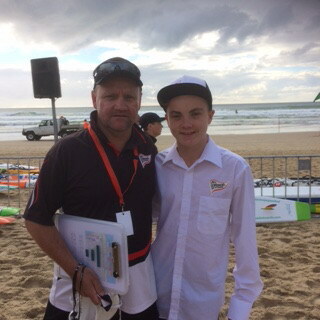 Congratulations to Charlie Conybear for achieving his SRC at West Beach on Saturday 5 November. 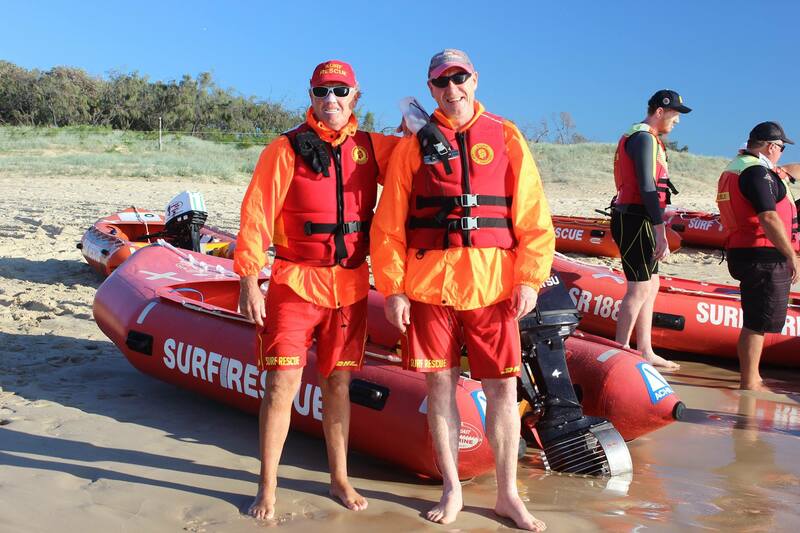 He attended a SRC/Bronze assessment with 28 other young people from Glenelg and West Beach. Charlie completed his first patrol on 5 November. A big thank you to Jennifer Hansen for taking time off work to attend this assessment as the trainer of this group. Next Proficiency is during Patrol on Saturday 12 November. The swim will be conducted at 3pm and you must have completed all other parts of assessment prior to then including rescues so if attending just to do proficiency please arrive no later than 1:45pm. If only have rescues and swim no later than 2:45pm. Next proficiency at 10am on Saturday 19 November Brian Hession will run proficiencies from 10am until 11am so please make an effort to attend if not already done. You should have received an email with ATV Operator Certificate Learning Guide and Code of Conduct for you to complete and bring with you to the assessment if not you can find this in online portal. Also offering a session at 12noon on Saturday 19 November. We currently have 2 people registered. This is a course to enable you to provide a higher level of oxygen using OP airway, oxy bag as well as suction. Do you have Senior First Aid or Bronze Medallion?? Of so let us know and we will get a course organised once we have 8 people. Dylan or Kylie have agreed to help run this course. Please ensure that you have completed your First Aid with Surf Life saving before your course is due to start, we have included November and December dates below as this is a pre-requisite for Bronze/SRC with Semaphore. Timed Swim: You can work on your swimming at the Portside Swim Centre on Wednesday nights – we have 4 people working on this as we speak so come along and join the fun…. We would hope the latest a course would run is January/February 2017. Please note that we have a trainer on semester break from Uni so if you have friends that are interested in a compressed course get them together and let us know. Please note that you must be a Crew and have undertaken a good level of patrol hours covering Semaphore and more advanced waters and have a boat license which you must log with surf via the online portal. Once this is done register your interest. Can Aaron please have team answers by Tuesday 8 November. A junior development camp is intended to be conducted 17/18 September at Swanport on the Murray. $20/person , arriving at 8amSaturday leaving noon Sunday. Coaching, techniques andmixing with other junior from other clubs. Please get back to me by CoB Tuesday 14 Jul if you’re interested so I can go back to the ASRL-SA committee. 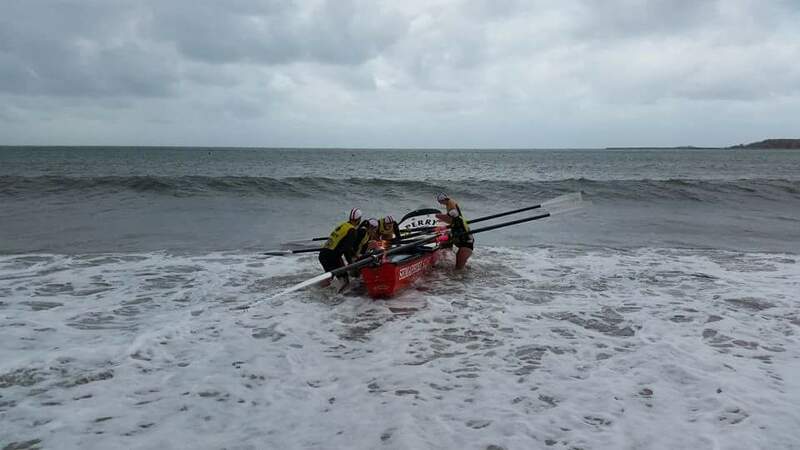 For any members interested in rowing next year, either socially or competitively, there will be a boaties meeting after the working bee at 4pm and before the Draw on Sunday 29 May. For those that can’t make it please leave a message with Aaron on the Semaphore Boaties Facebook page or contact him directly. 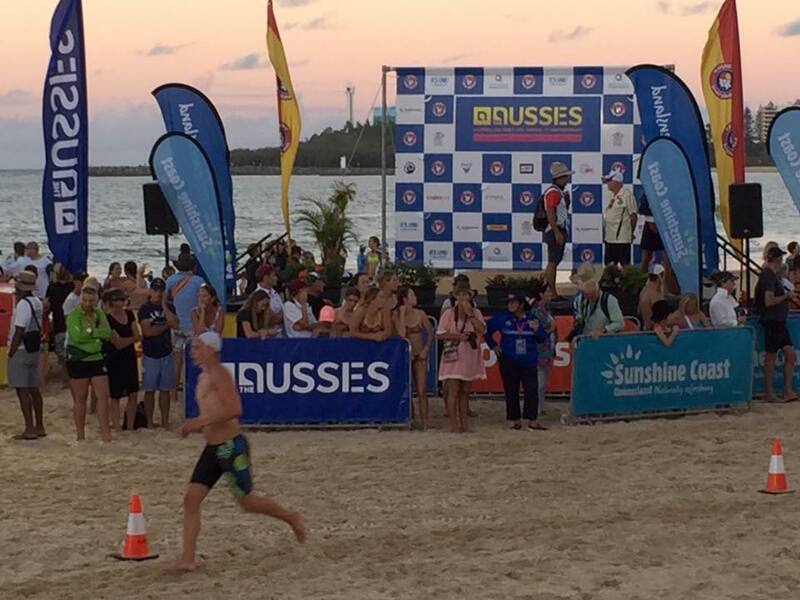 WOW – what a time we had on the Sunshine Coast for Aussies. 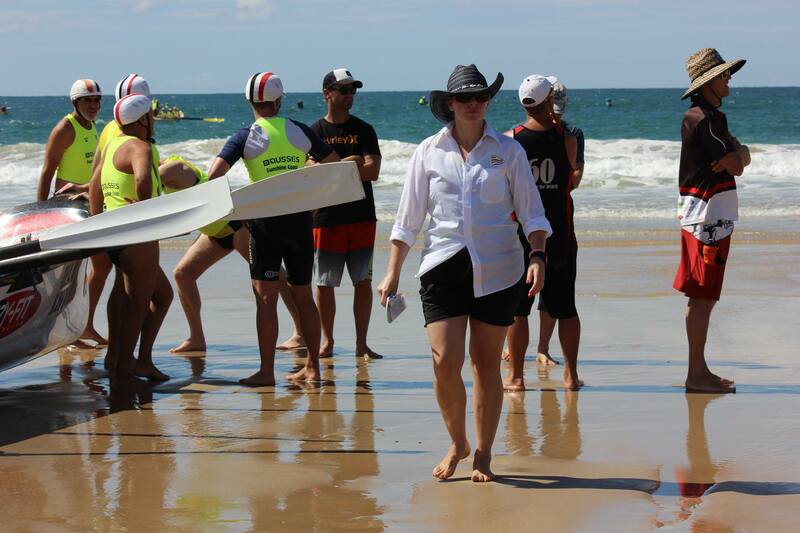 It was a jam-packed week with competiton spanning 3 beaches – Maroochydore, Alexandra Headland and Mooloolaba. The event was very well organised with the planners leaving nothing to chance – even supplying shuttle buses for competitors, officials and spectators for easy transport to the competition areas. It was definitely an exceptional experience for those who were fortunate enough to attend. 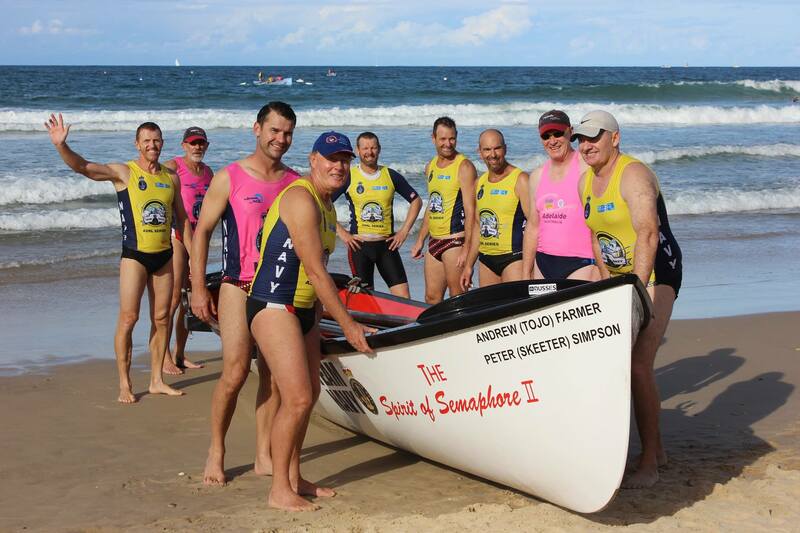 Semaphore was represented by 70 members – 19 of which were competitors in Youth, U17, Open, Masters and Boats. Our week started on the Saturday with the Youth competition. A big shout out to Josh who was our only competitor in this group. Josh faced the toughest conditions of the whole week (except for the final day) and set the scene for a great week for everyone else. Well done on all of his efforts but especially for finishing in the top 20 for the 2k run. 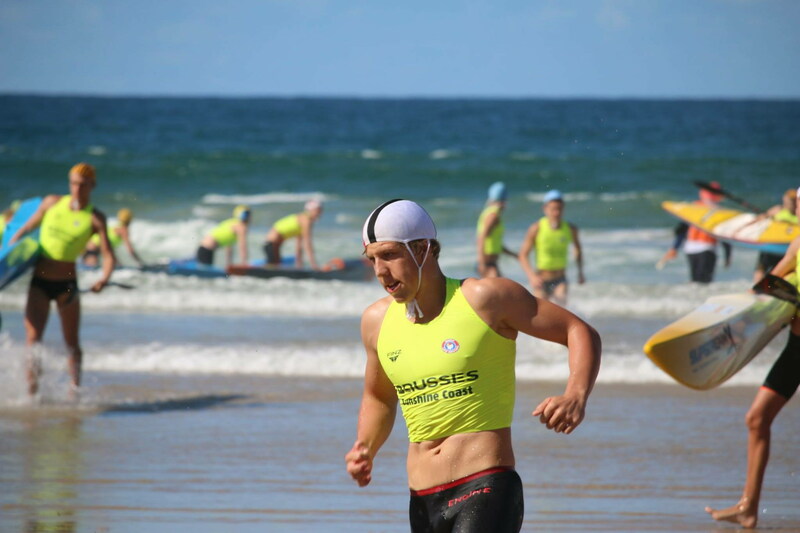 Sean and Nic both competed in Champ Lifesaver (as they won Gold in the State competition) with Nic finishing 6th in the U17s and Sean finishing 5th in the Open. 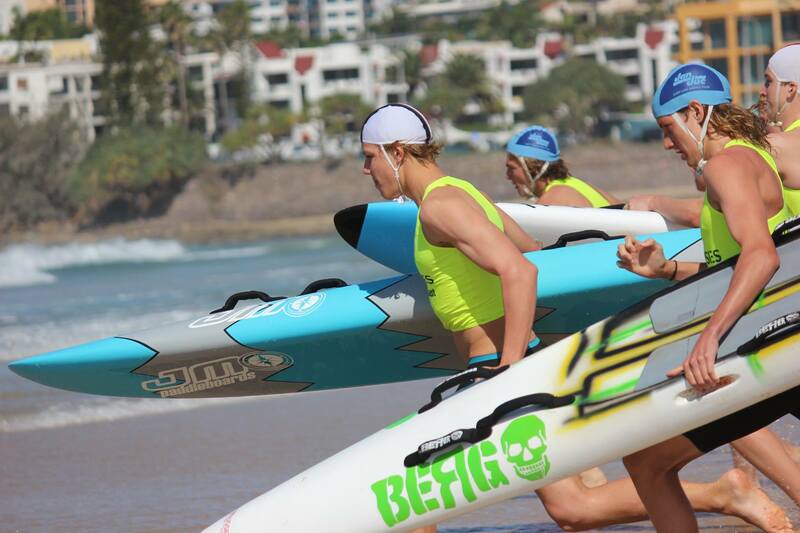 Our U17s – Nic, Danny, Sam and Cooper competed in a range of events – surf team, board rescue, taplin, ski relay, board relay (this all on the first day! 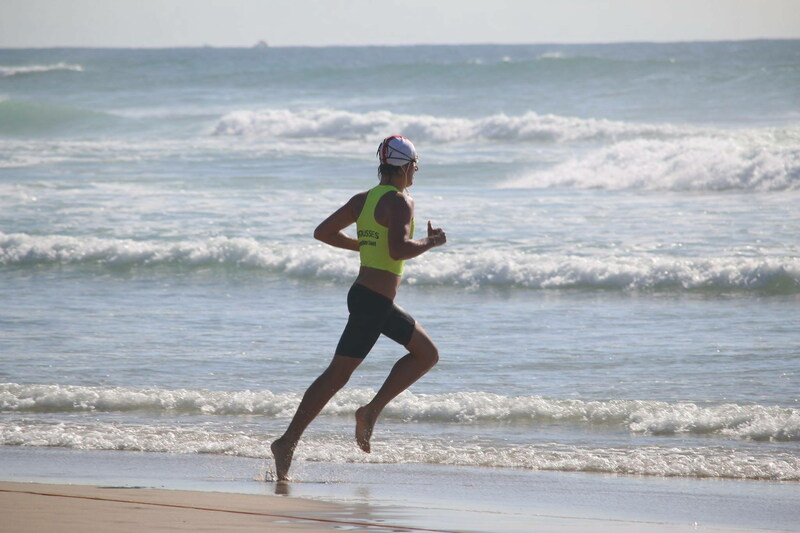 ), ski, board, 2krun, ironman, belt race, and swim. 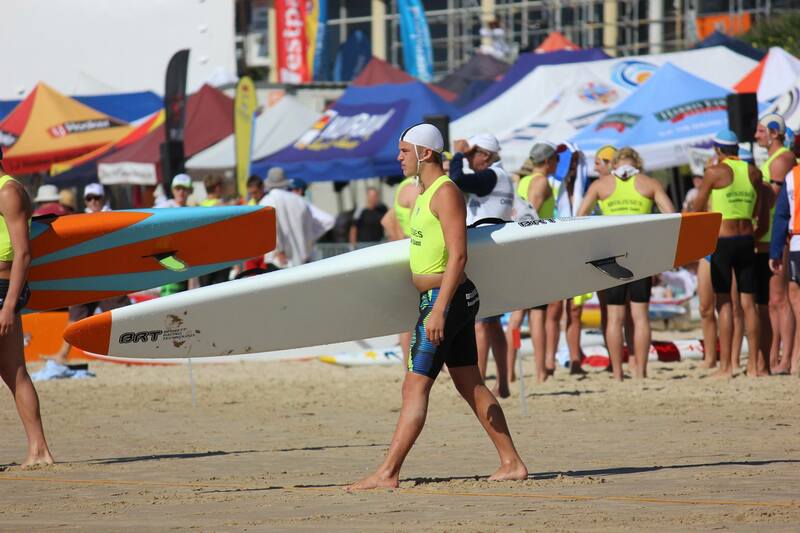 Sean was our only Open competitor and competed in the restricted surf race – finishing 16th in the final, board rescue (with Nic) – finishing 5th; just missing out going through to the next round and the board – finishing 16th in his heat. 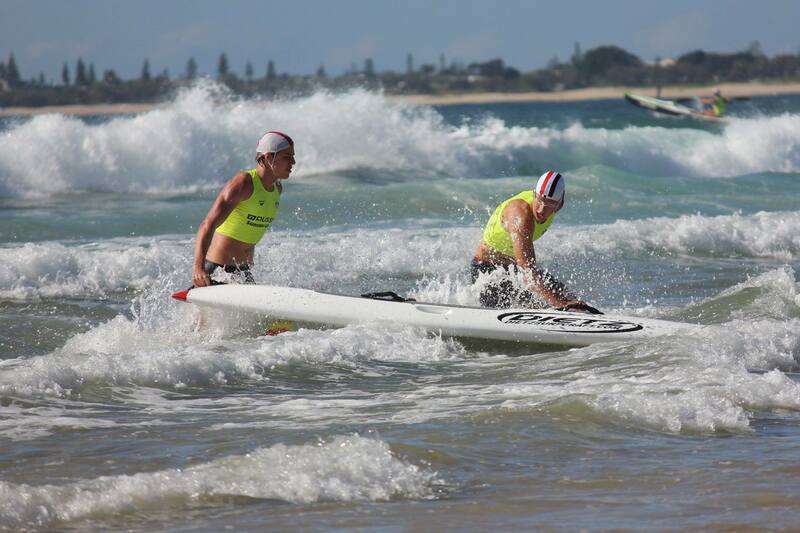 A solid effort considering he was up against some all to familiar names in the surf lifesaving world. Aaron was our one and only Masters competitor making a stellar effort in the flags. No – he didn’t get any but at least he was there and had a go!! 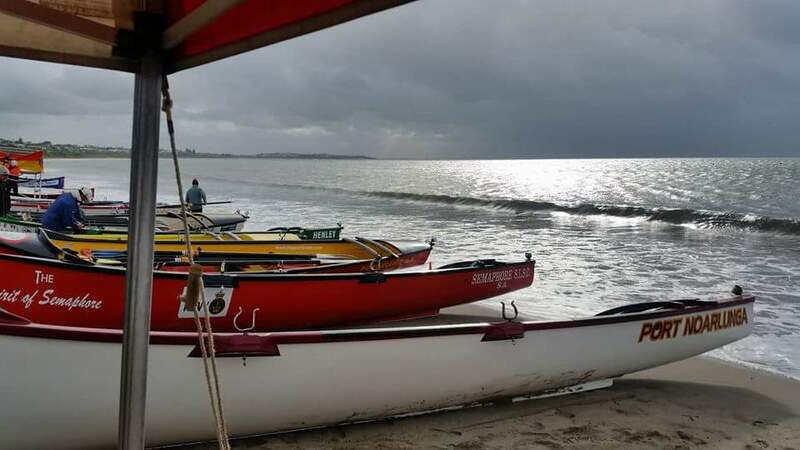 After a couple of warm up rows on the Saturday that ultimately served to wash the red dust from the boat and remind us of the power of a shore dump, the carnival started well for Semaphore. We had the TROGS (220s), JACCOS (160s and Reserve grade) and our Motley Crew (U19 Men) all competing. The TROGS gained excellent experience in their division completing all three rows in the round robin, with good starts and turns, and everybody staying in the Boat! The Jaccos were highly competitive in the 160s and Reserve grade. 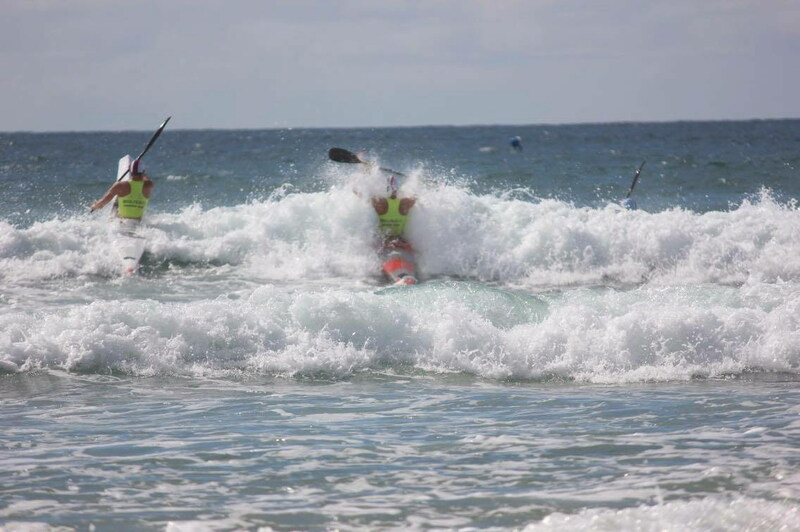 They were very unlucky with the waves coming over the finish line, just missing out on the cuts for both divisions. 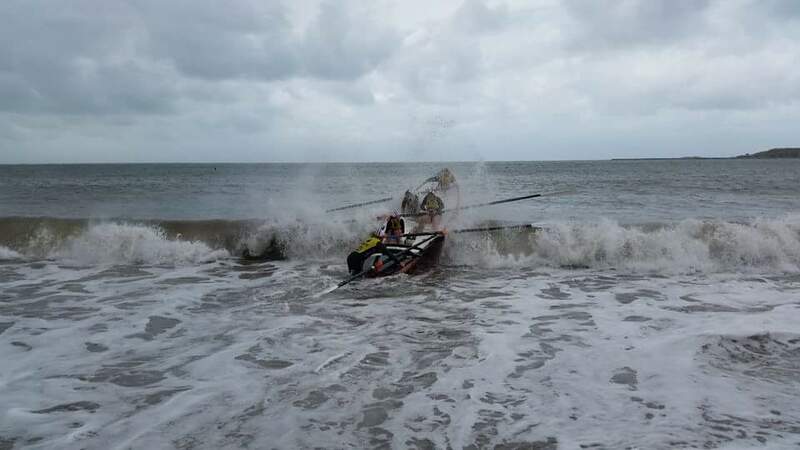 Fantastic effort by the Motley Crew who hit a phenomenal wave out on their first race and did well in the three race round robin to make it into the first elimination round. Unfortunately we ran out of legs on the day. A great experience for all that attended where a lot was learnt ready for us to refine our skills for next season. 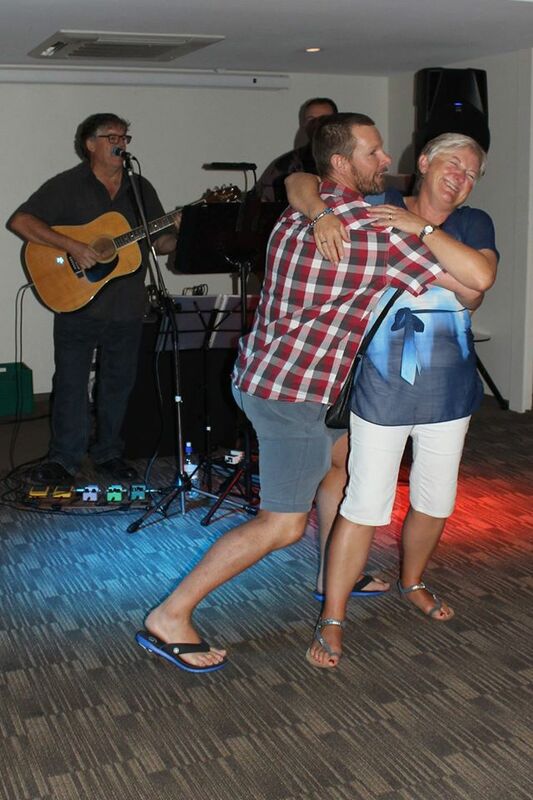 – Ailsa (Hilary) for the amazing organisation of the whole event for our club. A fantastic effort without which our week would not have been so successful! !